When you have visited our park and when you are not satisfied, please tell us. If you are a happy customer, please tell others. 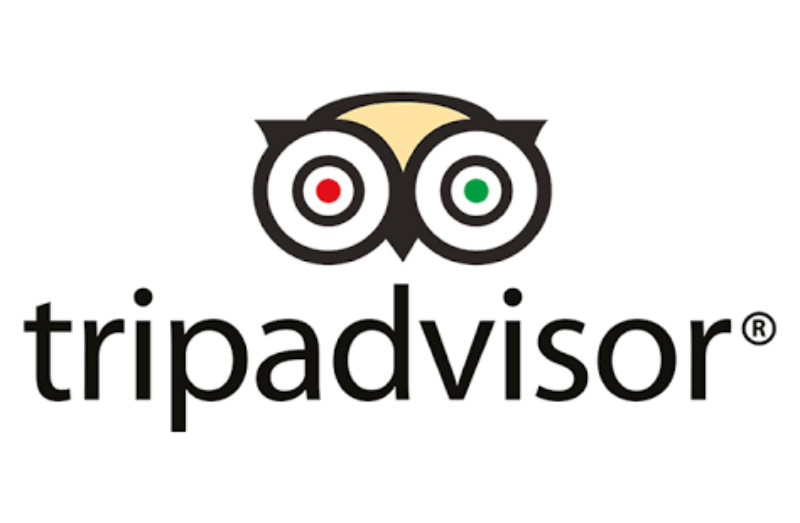 We appreciate your comments on Tripadvisor or WikiCamps. Below you can see some of the reviews from our previous guests. 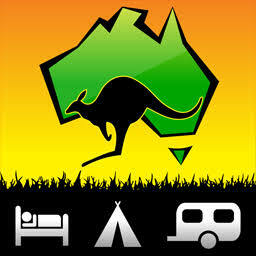 We (three friends) stayed at Newell Beach Caravan Park for two nights on an unpowered site. All amenities were suited for everything and the staff are one of the kindest and most helpful I have ever met. This charming place is definately worth staying at when travelling through this beautiful area. Great small park across the road from the beach. Jenny and Warren couldn’t be more helpful. Happy Hour at 5. Only half and hour from Pt Douglas and half the price. Free WiFi, TV and phone reception great. Seniors rate. Very clean amenities and roomy showers, little dated but freshly painted with new shower curtains. Highly recommend. Great camp and friendly long term crew. Green sites, good basic camp kitchen, nice pool and friend, you helpful owners. Everything is awesome. We stayed in one of the front lower units and it had everything that one could possibly need. It was spotless, new and comfortable. Fully screened with Crimsafe mesh so you can have the screen closed and still see out onto the lovely beach. The service was excellent. Friendly and there was nothing that anyone would not do for you. We could not get over just how peaceful it was. Everyone there was so very quiet and respectful. We also had a dog with us and she loved it too. We were at Newell Beach to attend a wedding, but after our short stay we will be returning back for a long holiday. Room Tip: Lower unit is great when you are travelling with a dog.